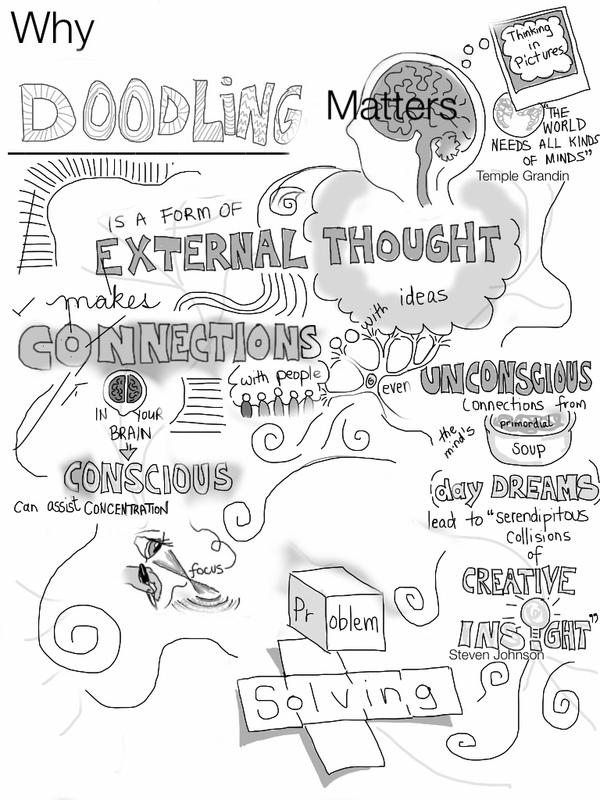 The purpose of this post is to encourage educators of learners of all ages to their students how to take visual notes. By providing learners with the skills to do so, this adds choice for how they take notes and process information. What follows are some videos and articles that provide rationale and instructional tips for visual note taking.